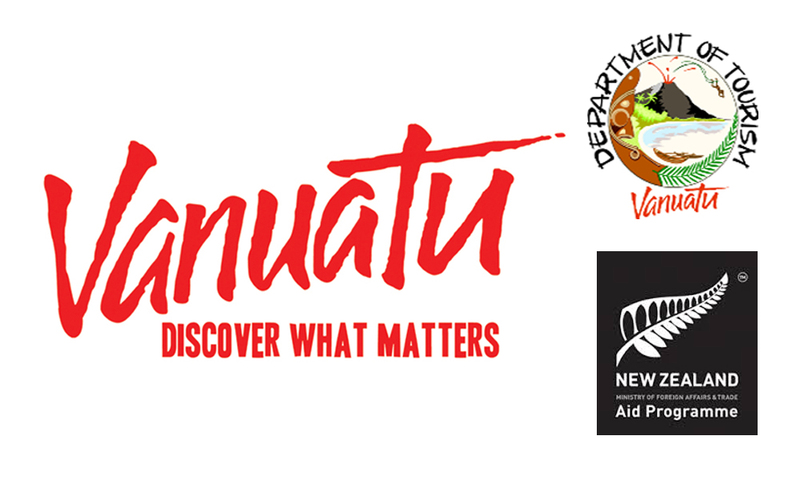 On behalf of the Vanuatu Government Department of Tourism, Pandanus trained 115 market vendors in 2015. This training was conducted over a 3 month period and aimed to increase the quality of local handicrafts sold in the markets of Port Vila. The training included topics such as; Understanding the importance of selling local products, tourist bio security concerns/regulations, creative products, display & pricing. This training was conducted in the local language (Bislama). 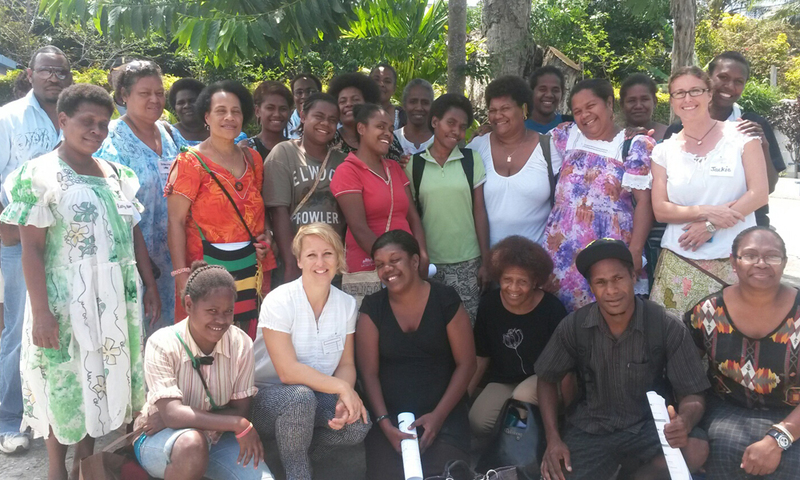 Pandanus also recruited and trained a Ni Vanuatu handicraft expert to assist with this training. This woman has now moved into a full time training role with a national organisation. We loved this project! It was dynamic, busy and fun.